Puzzlemad New Additions: The Most Moves Ever! 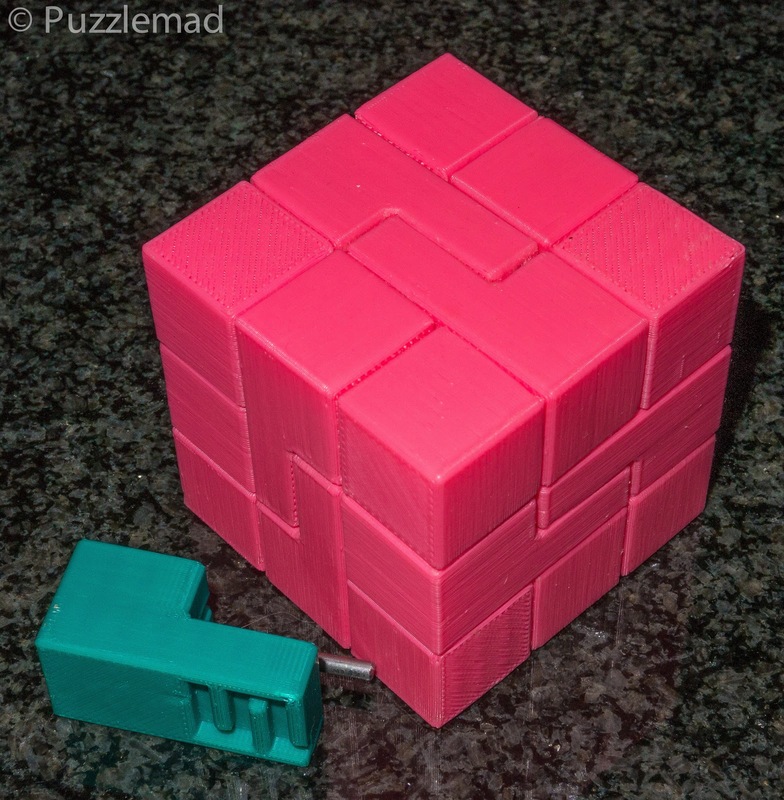 I just received this wonderful 3D printed puzzle from Aleksandr Leontev. This is the Sequence cube and is an N-ary puzzle requiring an ENORMOUS number of moves and a rather complex sequence. I saw it shown off by him on Facebook and asked whether he would make a copy for me. It took a while but after a few months, I got sent this. The details are on puzzlewillbeplayed here. The extra piece increases the level to a whopping 12,282 for the first piece!